Ahead of his time by more than half a century Phileas Fogg bets everything on a wager that has become a timeless classic and has inspired countless real-life imitators. 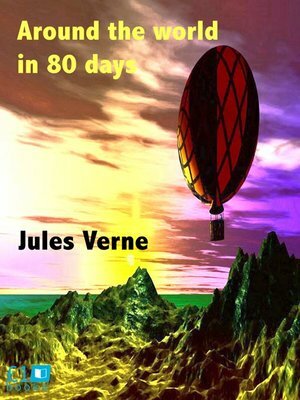 In a tale about life, adversity and the power to make your dreams come true Jules Verne has given us an everyday character that has become one of literature's immortal heroes. Part entertainment, part moral fable, Verne's work is true of the speculative fiction genre which he helped found in that he's visionary in his approach to the future.